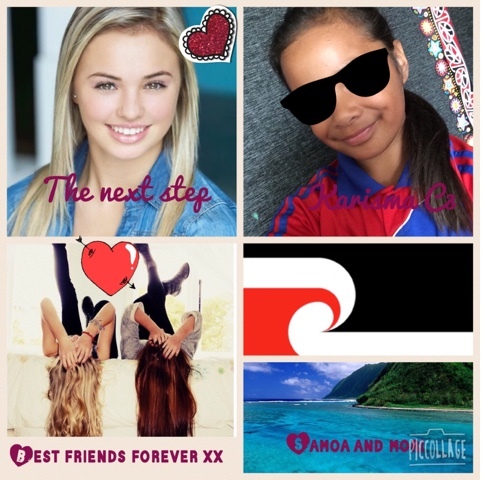 This is my pic collage story. I have wha boxes which is 4 in Maori. My first one is a picture is of me. My second one is my programme. My third one is of me and my b.f.f's. I have a picture of two people having a selfie. My last one has two in it. The top one has a picture of Taylor swift. My next one is of Samoa beach. I go there mostly in the holidays.